How to spot a dictatorship? Our strength comes from our collective determination and efforts.  At the Togolese Civil League, we believe that the collective power of citizens is the most important driving force for change. 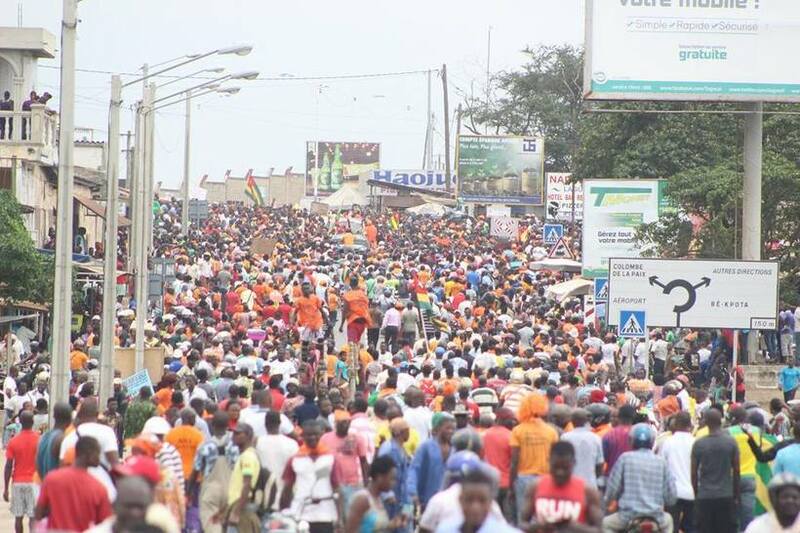 We are harnessing that power to turn Togo into a strong and vibrant democracy. Learn more and get involved. 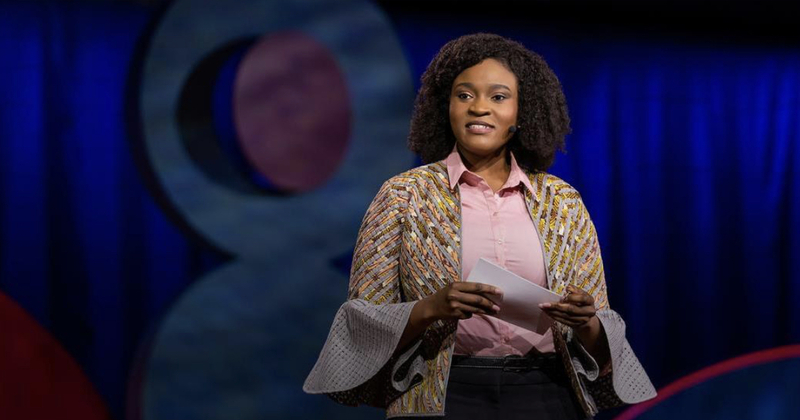 At the TEDWomen 2018 in California, Farida Nabourema asked the question: Is your country at risk of becoming a dictatorship?" and went on to articulate the need for nurturing and defending democracy. CLICK HERE to listen to this inspiring speech. 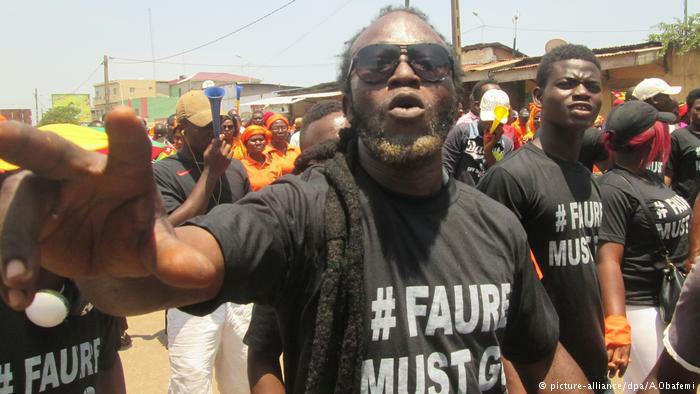 Togo remains the the last bastion authoritarianism in West Africa. 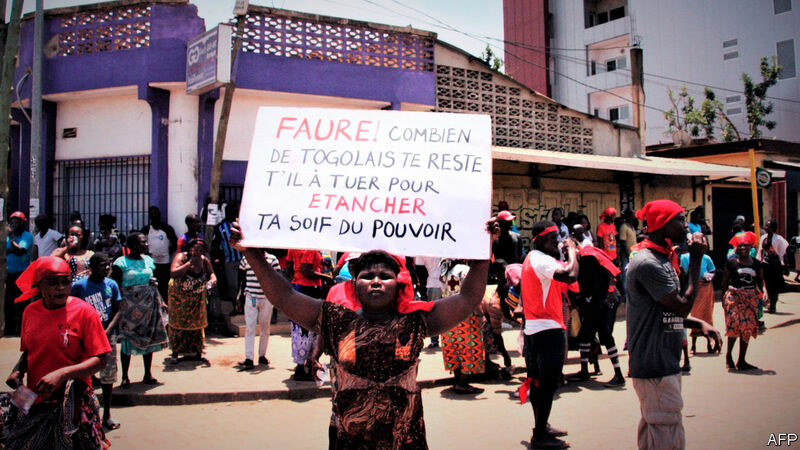 The challenges of democracy in Togo take roots in the unique history of the country and repeated ingerence from foreign powers. Found out more. 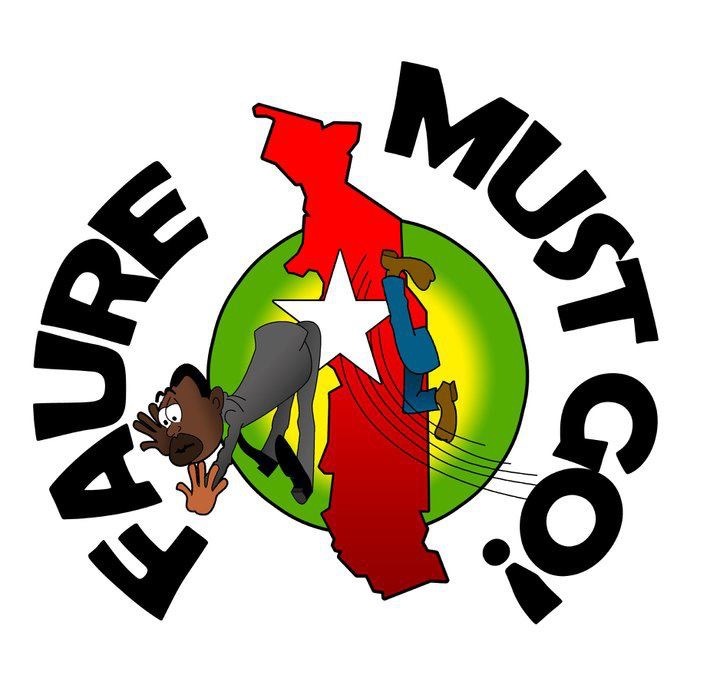 Since 2011, the Faure Must Go Campaign has been one of the leading voices for change in Togo. 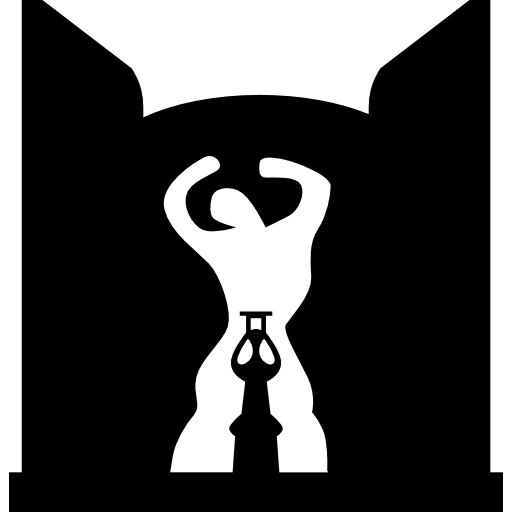 Conceived as a civil movement, it has called for a resistance to oppression, an end to impunity and more political freedom. Learn More.